Governor Ayodele Fayose has described the report of defecting secretly to the ruling All Progressives Congress, APC as false. 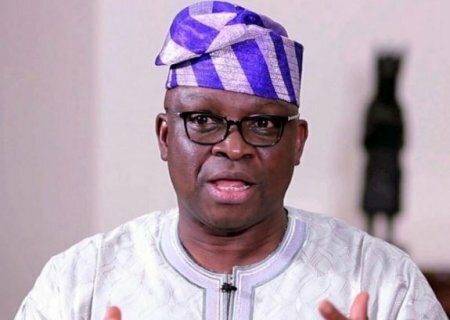 Recall than an ex-Chief Whip of the Senate and chieftain of the APC in the state, Gbenga Aluko, alleged that Governor Fayose was making plans to defect from the People’s Democratic Party (PDP). The governor’s dismissal of the reports was issued by the Chief Press Secretary to the Governor, Idowu Adelusi.